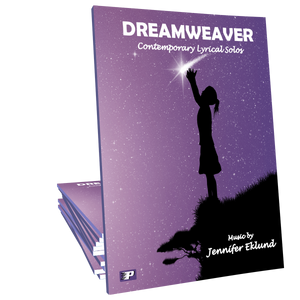 Petite Reverie is a contemporary lyrical solo composed by Rick Robertson that will appeal to pianists of all ages. Full of lush harmonies and a sweeping melody this piece will suit any occasion including church services and weddings. I love this piece! It is very beautiful piece with a wonderfully delicate melody and lush harmonies. It really flows smoothly in the hands. It was my first piece by Rick Robertson and I will be purchasing many more in the future! Great happy piece! Reminds me of springtime! Loved the harmonies and the flowing arrangement!